Air Attack 2 is a WW2 game with lots of shooting action. 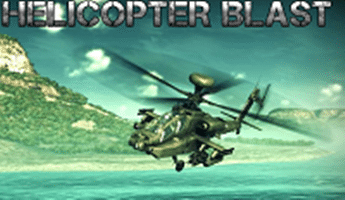 Protect your land from Japanese air invasion and destroy as many enemy planes as possible. Aim and fire.